Starring Clare Hingott (Stella - Sky TV) plus a full supporting cast. Following last year’s record-breaking pantomime Aladdin, comes this brand new production, the tale of poor Jack, sent to market by his mother to sell the family's treasured cow. Little does he know that swapping dear Daisy for a bag of magic beans will lead to an adventure he will never forget! 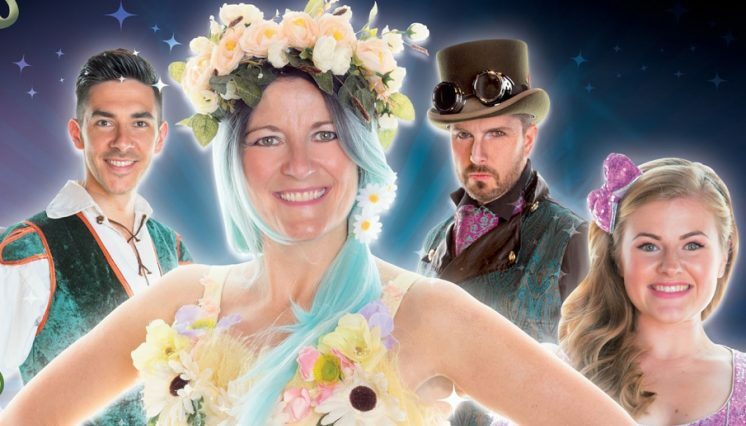 With a castle in the clouds, a golden hen, a singing harp and a larger than life beanstalk with a very mean giant at the top of it, this traditional family panto is full of magical special effects, spectacular scenery and giant-sized comedy. 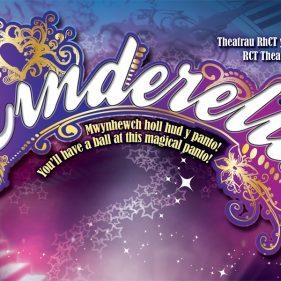 Schools' performances are available - please contact the Box Office on 03000 040 444 for dates and times.